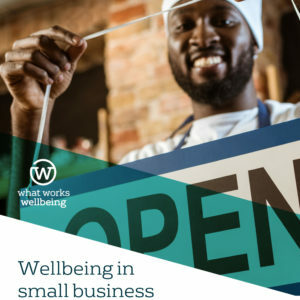 Home / work / What is a good job? 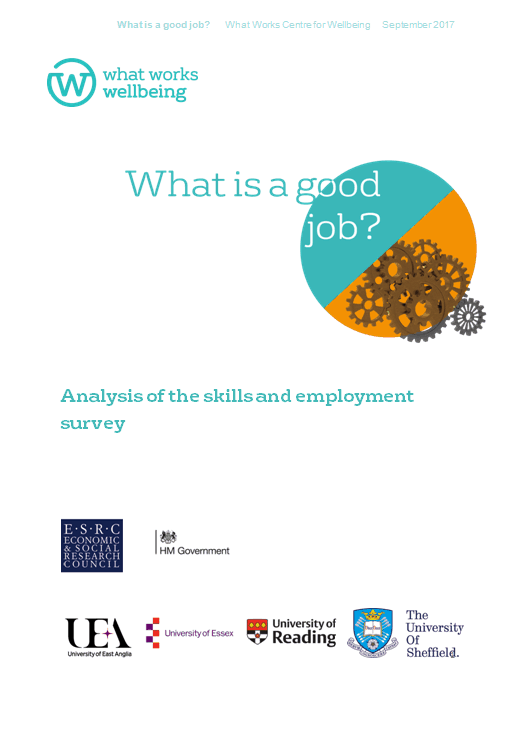 This analysis is based on findings from the British 2012 Skills and Employment Survey. 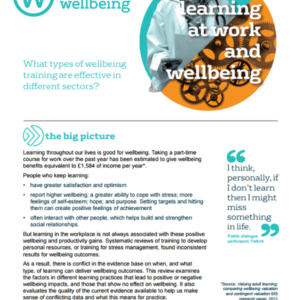 This is a survey of workers’ skills, employment experiences and wellbeing. 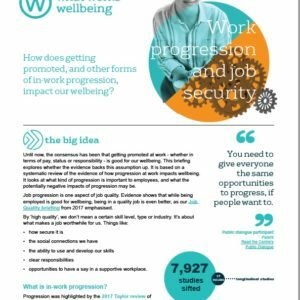 In total, some 3200 workers completed the survey from across Great Britain. 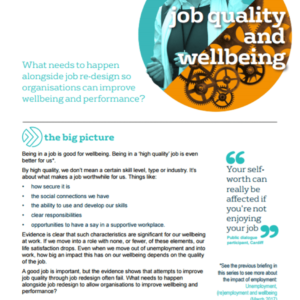 We asked whether it was possible to identify a small number of categories or types of jobs that could summarise relationships between work and employment practices that make up ‘good’ (or ‘bad’) jobs for wellbeing. This kind of cluster analysis is used in many areas to identify people or things that are similar – such as in market research to identify people with similar tastes or shopping habits. 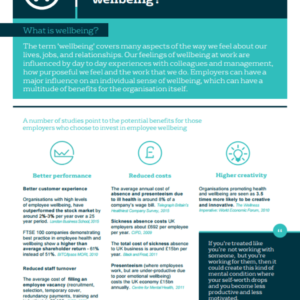 This analysis makes it possible for high-level analysis of these categories – we were also interested in whether such categories are different in terms of the wellbeing of workers in each category, and whether there are differences between categories in terms of factors such as gender, age, occupation, sector and region in the UK. If there are notable patterns in the analyses, then there is a basis for more detailed investigation.